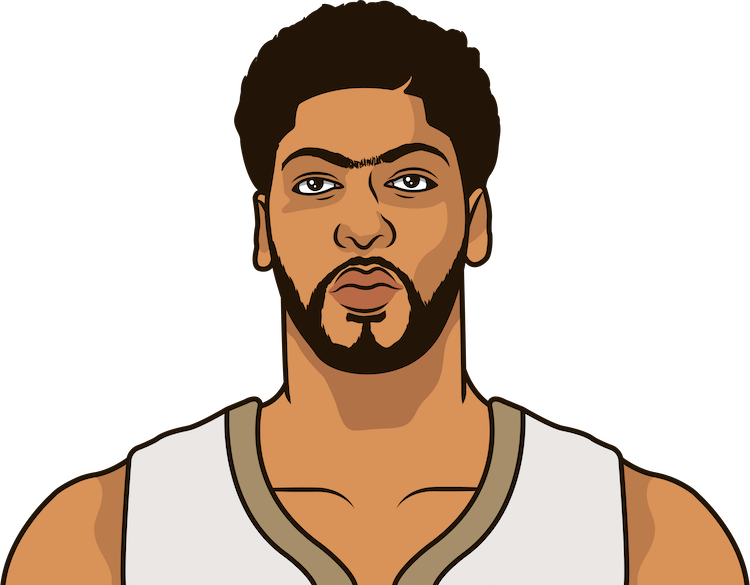 Anthony Davis has 8 games with 30+ PTS, 10+ REB and 5+ BLK since he entered the league. No other player has more than two. How did Anthony Davis do in his last game ?